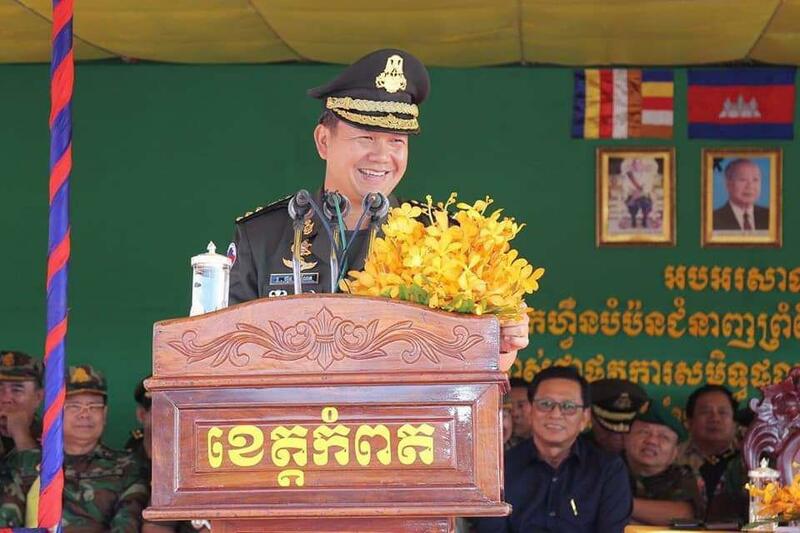 Kampot (FN), Feb. 2 – Major general Hun Manet, deputy commander-in-chief of the Royal Cambodian Armed Forces (RCAF), urged all armed forces to be ready to maintain territorial integrity, sovereignty, peace for the people at all times. 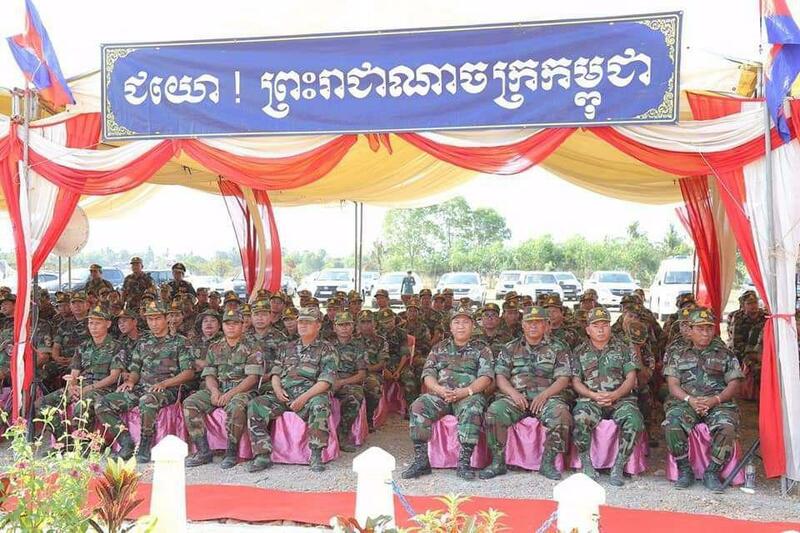 The army commander also called on armed forces to curb color revolution and interferences into internal affairs of Cambodia, speaking at the concluding of border training course on Saturday in Kampot province. 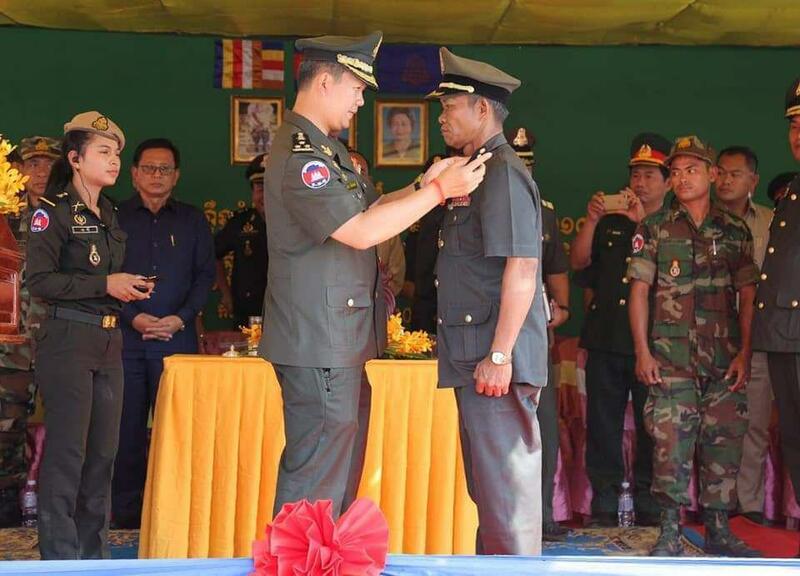 “Foreign interventions taught us many lessons and that we shall remember that Cambodia had fallen into the most catastrophic tragedy in the entire history of humanity,” he added. 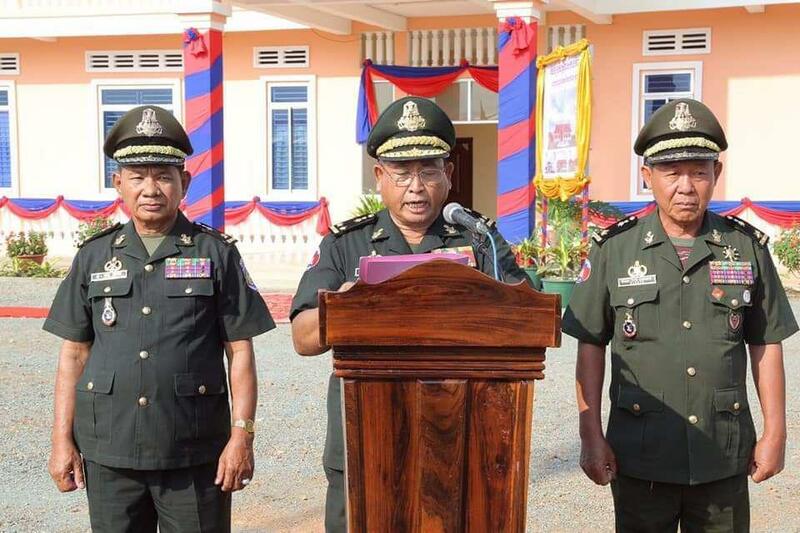 According to the commander, all armed forces must maintain peace. The harmony of the nation is the harmony for all people. 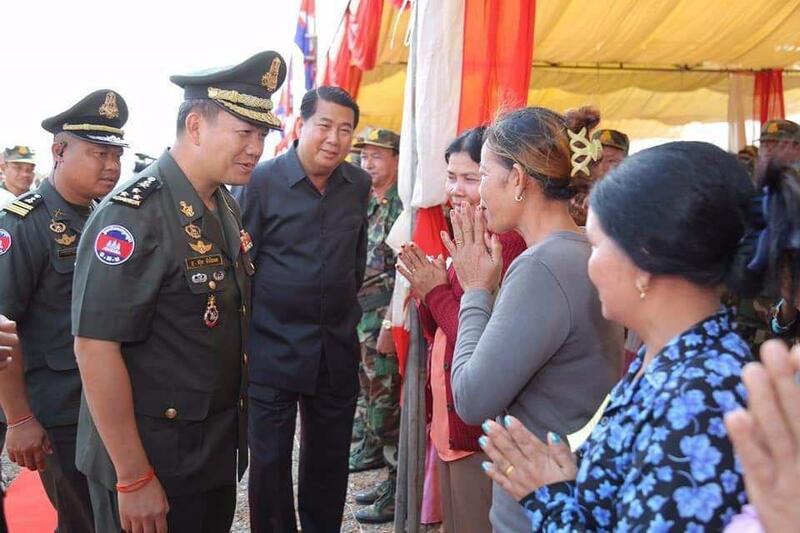 All armed forces must serve faithfully; and protect nation, religion, king, the constitution, and the legitimate government created by the wills of people. 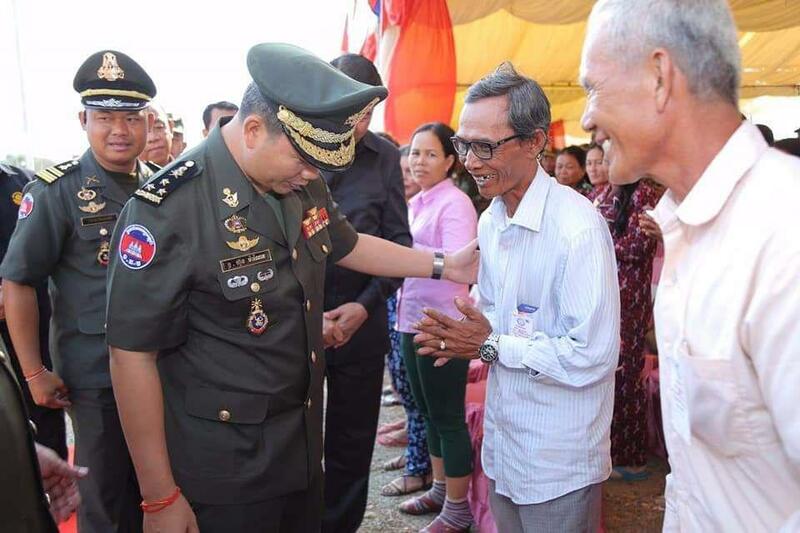 The army commander said that a politician who compared Cambodia to Venezuela has never contributed to the development of Cambodia. On the contrary, incited people to hate the government just for his own interests. 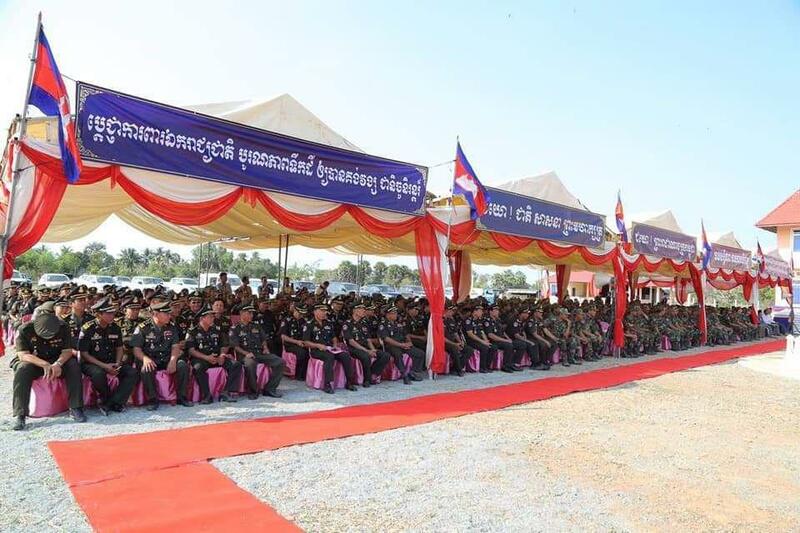 While people are enjoying peace and economic growth, that politician urged the international community to impose sanctions on Cambodia; and appealed for armed forces to turn against the government. Hun Manet believed that the veterans do not want their country and children to suffer like in the past, but enjoy happiness and prosperity. 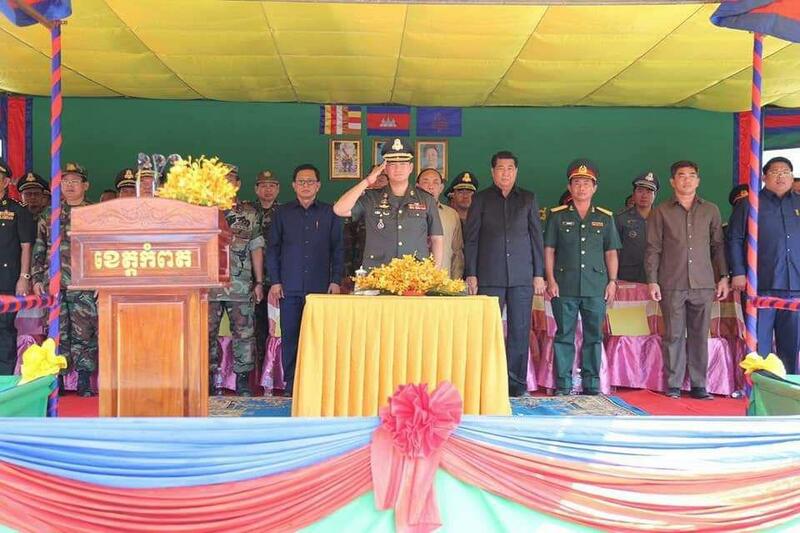 Manet appealed for the Armed Forces to continue implementing political program of the royal government sixth mandate, the rectangular strategy phase IV, the defense policy, RCAF reform and the 10 points of principles of Prime Minsiter Hun Sen at the 20th anniversary of the establishment of the Army Command.